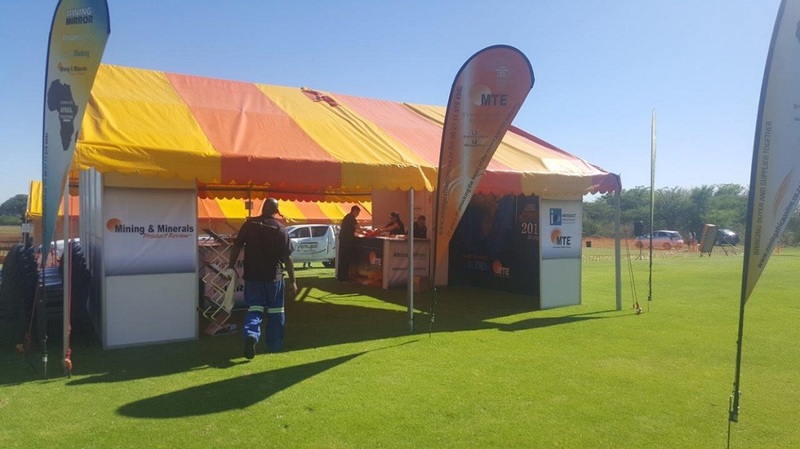 Malelane is an area teeming with activity, and although there is no mining activity in the area, MTE will host its first trade and technical exhibition in the area, considering the previous successful mining exhibitions that integrated the sugar industry (such as the Richards Bay expo). The farms in the region produce sugarcane, subtropical fruit and winter vegetables. The South African sugar industry is cost-competitive, ranking in the top 15 out of about 120 sugar producing countries worldwide. The sugar industry (which stretches across two provinces of South Africa, namely Mpumalanga and KwaZulu-Natal), makes a positive difference to the lives of more than a million people and is a catalyst to economic growth, employment and development. Sugar, aside from its obvious nutritional and economic benefits, can produce molasses which is used for animal feed. Exhibitors we would like to see include sugar and agricultural suppliers including piping and irrigation. 20 exhibitors booked at the last exhibition.